The winds fail. Ships stand still, unable to fill their sails. The world races to its end. 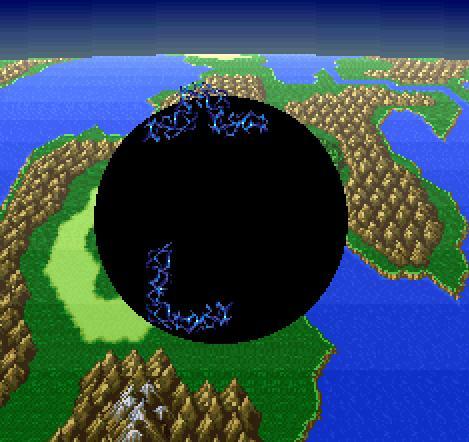 Unless a handful of heroes can protect the remaining crystals, the world will fall into ruin. 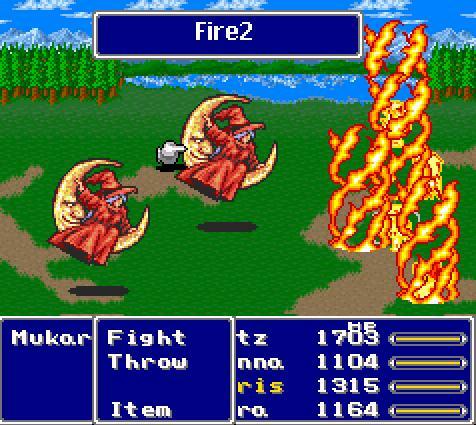 Final Fantasy V refines the job system from the Final Fantasy III and offers a really solid RPG gameplay. Now you can add videos, screenshots, or other images (cover scans, disc scans, etc.) 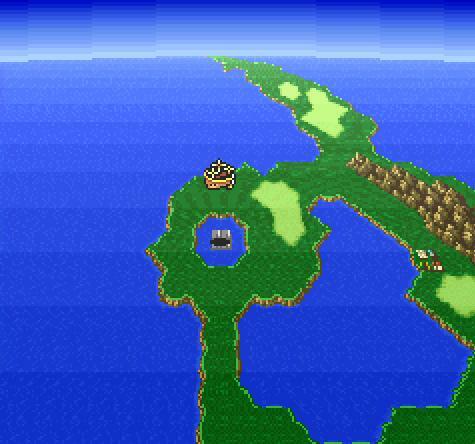 for Final Fantasy V (Japan) [En by RPGe v1.1] [Hack by Jorgur v0.50] (~Final Fantasy V Plus) to Emuparadise. Do it now!